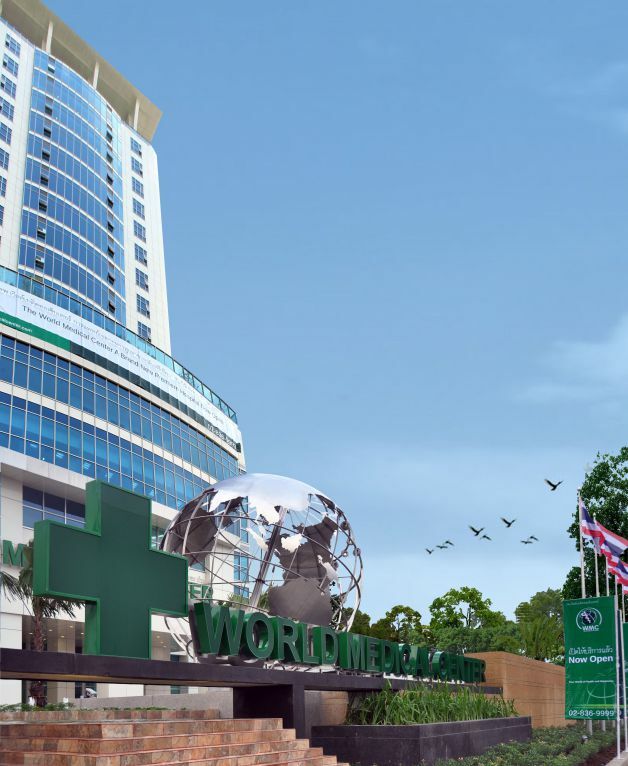 CosMediTour is proud to announce it has been appointed exclusive representative in Australia and New Zealand for The World Medical Center, Thailand newest premier international hospital. 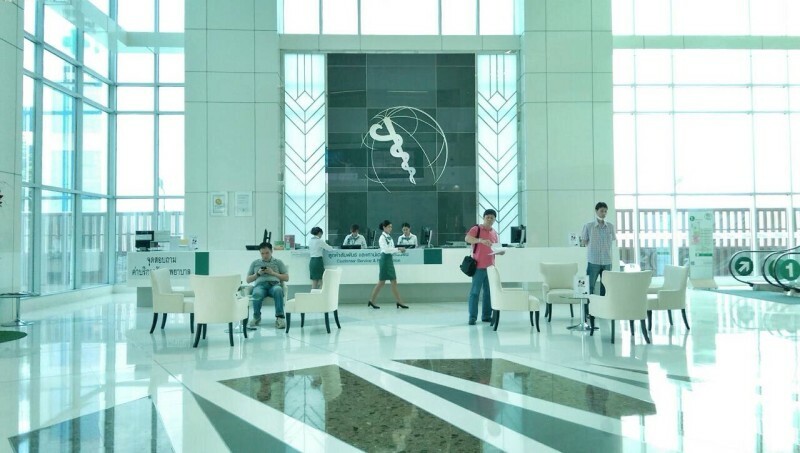 Flagship of a group of over 15 hospitals, World Medical Center allows our clients to obtain exceptional surgery and health care treatments and the highest levels of patient service and care – all in a newly established medical center featuring state of the art facilities, technology and innovation. 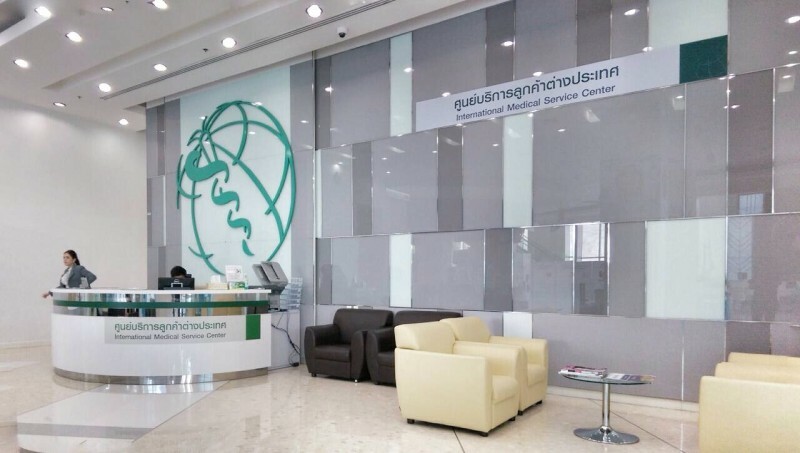 The new Cosmetic Plastic Surgery Clinic is headed by the current President of the Society of Aesthetic Plastic Surgeons of Thailand and past President of the Society of Plastic and Reconstructive Surgeons of Thailand. 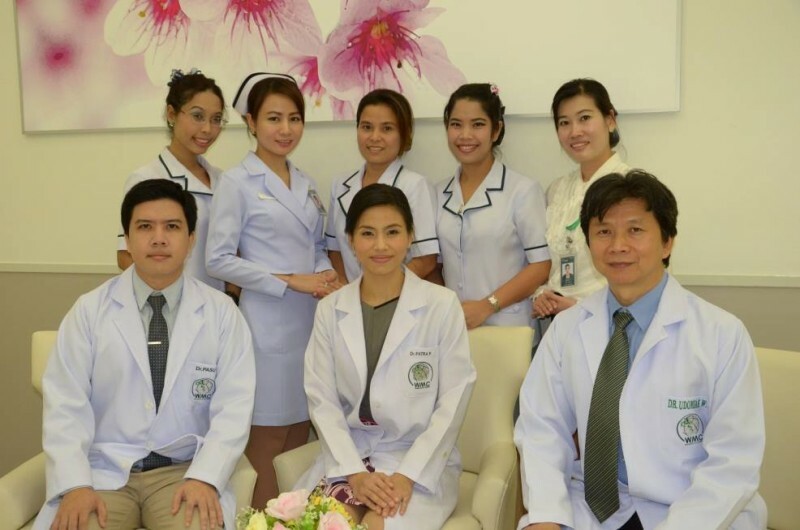 The Cosmetic Plastic Surgery Clinic also hosts a number of Thailand’s elite Plastic and Reconstructive surgeons who are in high demand for their reputation for achieving remarkable surgery outcomes. 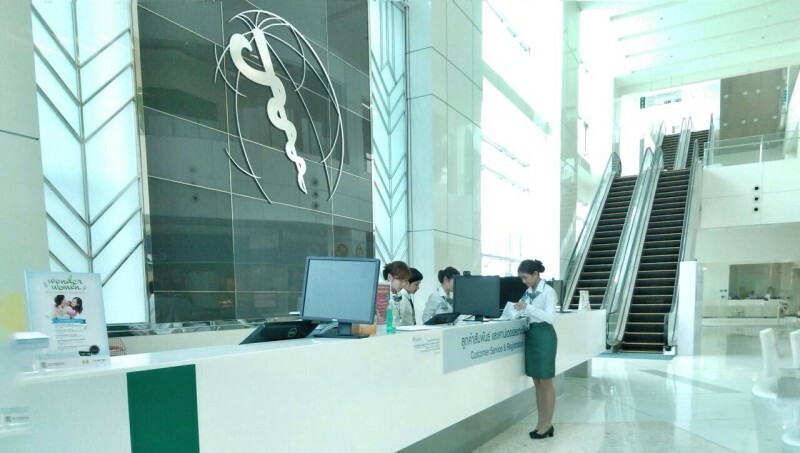 The World Medical Center has obtained the prestigious Joint Commission International (JCI) accreditation and became the first healthcare provider in Asia Pacific to successfully attain the German and Scandinavian DNV GL hospital accreditation, only awarded to leading providers of excellence in healthcare development. 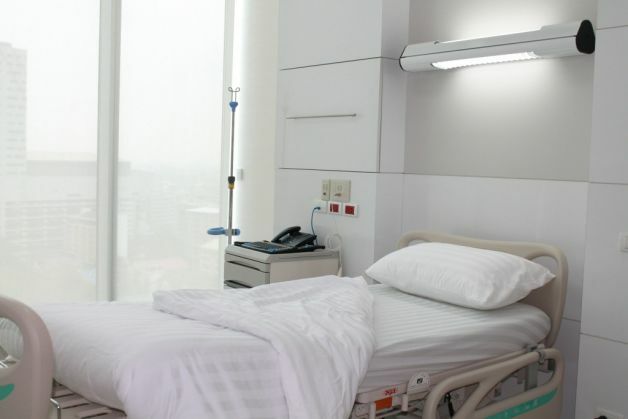 Both companies are working alongside with the World Health Organization (WHO) to set guidelines to determine the leadership of proactive risk assessment on quality and safety for risk management to enhance the healthcare system. 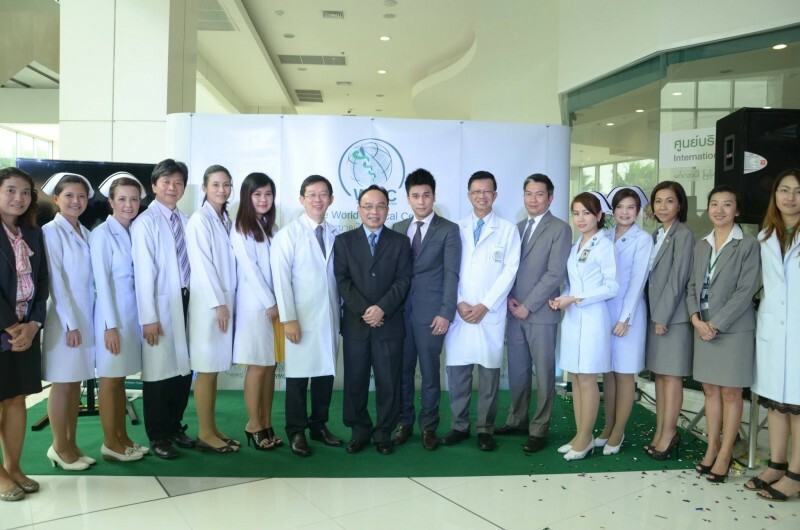 Thailand has long been recognised as the Medical hub of Asia, and by obtaining such internationally recognised accreditation, intends to remain at the forefront of the international healthcare sector. 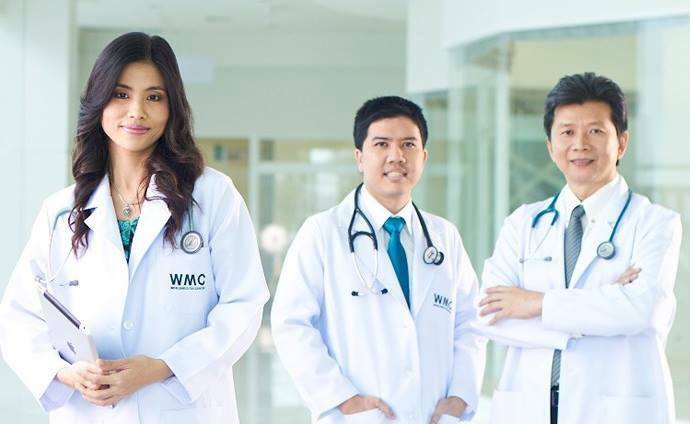 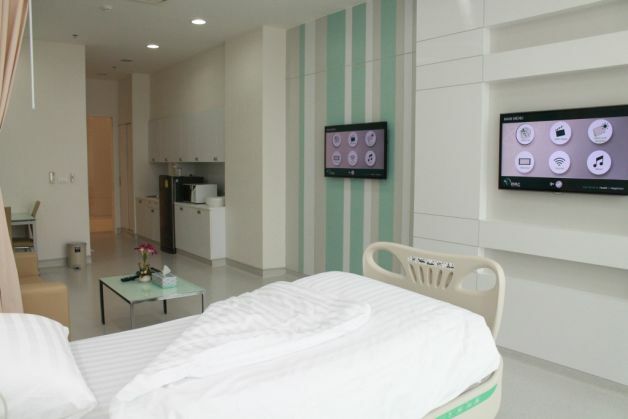 The World Medical Center is located on Chaengwattana Road, a new affluent area in the northern part of Bangkok ,which is easily accessible from the city center and Suvarnabhumi International Airport via the expressway system. 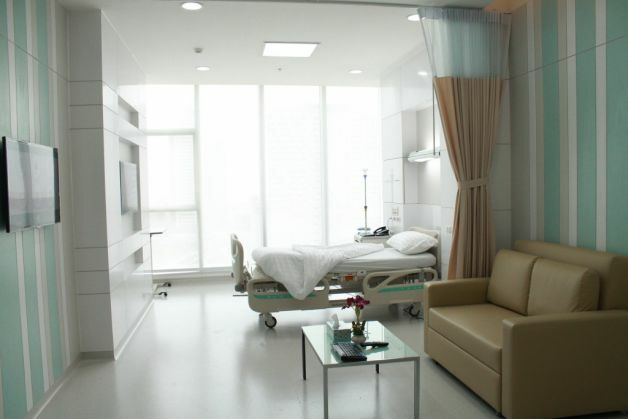 All CosMediTour patients enjoy premium private accommodation at World Medical Center – in the nation’s largest and most luxurious private hospital rooms.